3 Beds 2 Baths 1,310 Sq. ft. 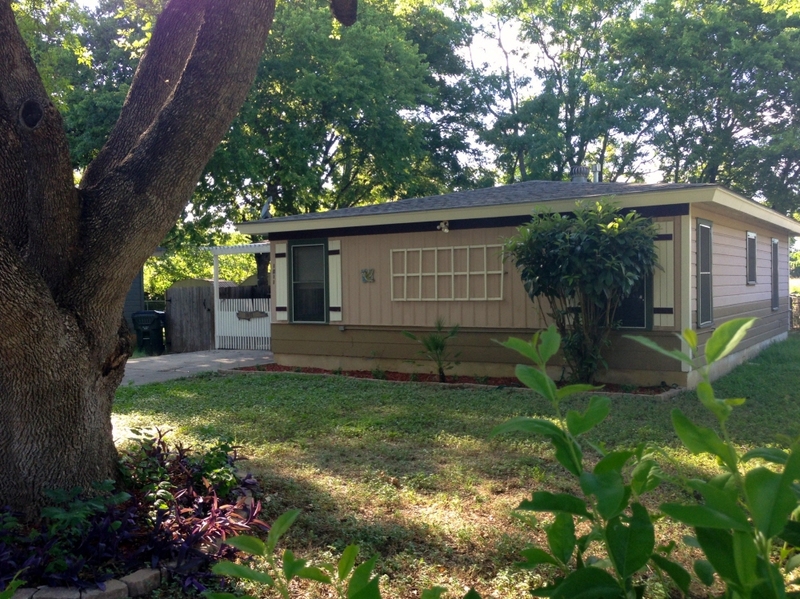 Newly renovated 3 bedroom 2 full bath home with great outdoor space and a fully fenced yard. Home offers a nice open kitchen outfitted with all appliances, all hard surface floors and central heat and air. Nestled in a peaceful well-established neighborhood with easy access to shopping, I35 and Texas State University.